Up here at Many Point we have plenty of options for shooting sports. 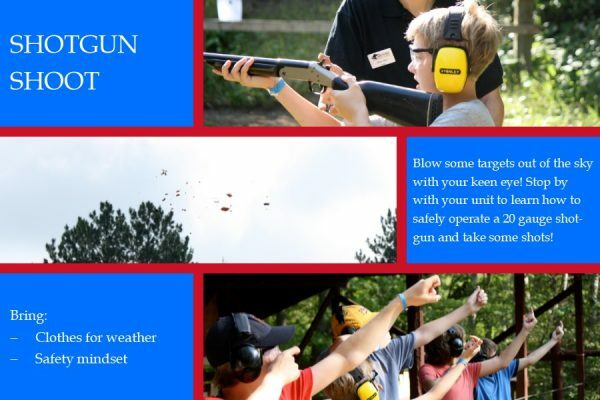 If you have never tried shooting a rifle, or blasting a target out of the sky with a shotgun, stop on by! 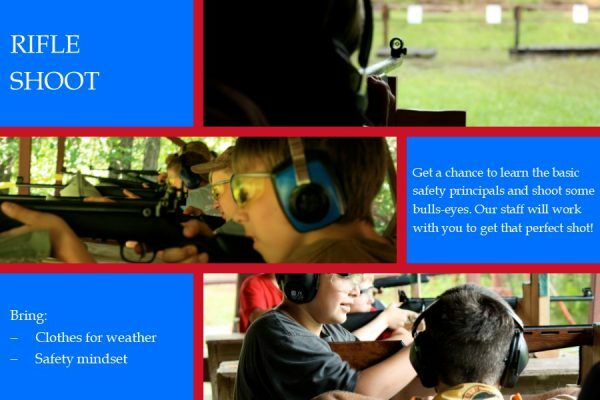 We are here to help you try and hit that bulls-eye even if you have trouble, while teaching the safety standards. Not only are we open for the first time shooters, we are always available for the experienced shots as well!